One trend I’ve noticed in the real food and health communities lately is an almost fanatical obsession with an certain aspect of healthy living, while completely ignoring (or just not doing) other things that are just as important for health. I’m calling myself out on this one! For instance, I wrote my post about The Importance of Sleep at 2 am…. hypocritical? Yes! 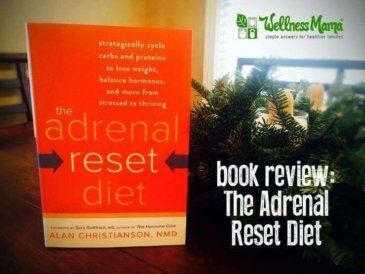 Bad for the adrenals? Yes! Indicative of a bigger problem? Yes! The basis of a good blog post (this time not written at 2 am)? Yes! What these little instances of cognitive dissonance that happen in my own life (thanks Hubby for pointing them out 🙂 make me realize is that despite our general commitment to health, we all have our areas that we need to work on but just can’t or don’t. Typically, we focus on our strongest areas of health and shy away from our weak areas. 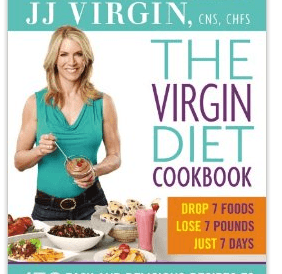 Chris Kresser has a great article on this at The Healthy Skeptic. He compares health to a chain, only as strong as its weakest link. I’ve used a similar analogy with a circle. There are many parts of overall health (sleep, healthy eating, exercise, supplements when necessary, stress reduction, etc) and your health is only as strong as the weakest part of your circle. 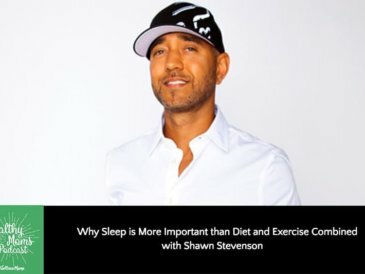 Many athletes do this, focusing on improving their already impressive fitness level, while not working on aspects of their diet, sleep schedule or stress level that might need it. I’ve seen this in many people who take hundreds of dollars of supplements each month but “can’t afford” real healthy foods and still buy processed snack foods. I’ve seen this in professionals and moms who do great with the diet, supplements and even exercise but have trouble keeping stress levels down or getting enough sleep. There are many pillars of optimal health and while it is easy to focus on improving the ones we are already good at, its often tough to focus on our weak areas. For me, its much easier to try to further tweak our diet or supplement regimen than to realize that a little extra sleep would go a long way. Now don’t get me wrong, I think there are certainly areas that carry more weight than others. 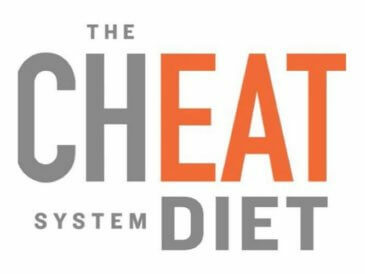 For instance, I agree with Mark Sisson’s claim that 80% of our physique is determined by our diet, but all the aspects are important. If there is an area of your health that you still struggle with, despite making dietary or other changes, perhaps your weakest link is holding you back. Maybe you are having trouble losing weight? Want to up your athletic ability? Have hormones out of balance? For the next two weeks, I challenge you (and myself) to focus on your weakest area and work to improve it. For me, this will be striving to get to bed by 10 pm each night and keep my stress levels down. For you this could mean getting regular exercise, finally making the jump to a real food diet, getting your Vitamin D levels checked, or another part of optimal health. Do I get enough protein each day (usually about 80-100 grams a day or more)? Do I get enough fat each day, especially saturated fat (about half of total calories)? Do I get at least one big serving of veggies at every meal? Do I get probiotic rich fermented foods each day? 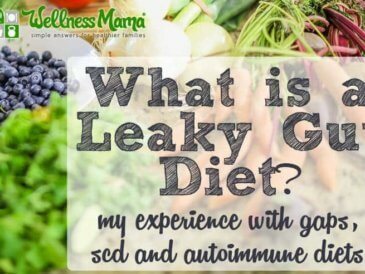 Am I avoiding toxins (grains, processed foods, vegetable oils, sugars, etc)? Do I get Vitamin D every day, from sun or quality supplement? 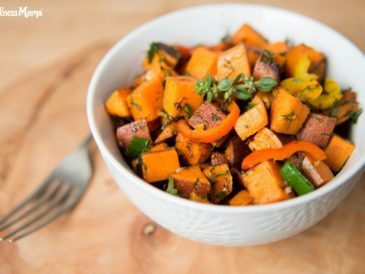 Am I getting enough essential fats (Omega-3s, DHA, RHA, etc)? 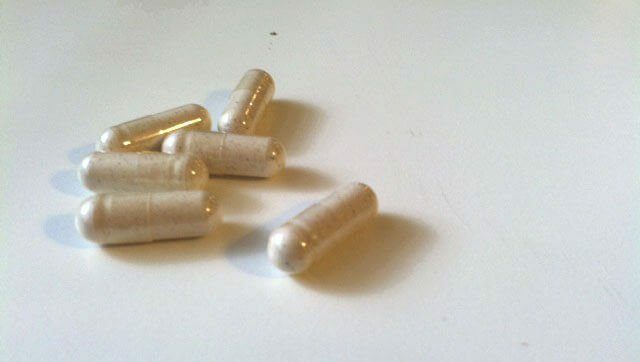 Am I getting enough probiotics through food or supplements? Am I getting a wide range of nutrients from food or supplements? Am I taking a balanced and carefully determined list of supplements (as opposed to a huge assortment)? Do I get at least 7-9 hours of sleep each night? Do I feel rested each morning when waking? Do I wake without an alarm clock? Am I asleep between the critical hours of 10pm and 2 am? Am I able to sleep without chemical or herbal aids? Do I handle stress well? Overall, am I not-stressed most of the time? Can I handle stressful situations without negative health effects? Are all the sources of stress in my life necessary? Do I avoid taking stress out on others? Do I exercise at least a few times a week? Do I get high intensity exercise each week? Do I do some form of body weight or resistance training each week? Have I found forms of exercise that are enjoyable to me? Do I look forward to exercise? Do I take time to do things for fun regularly? Do I spend regular time with my family and friends? Do I have hobbies that I enjoy and pursue? Am I comfortable relaxing (or do I feed guilty for not working)? If you answered “No” to more than one part in any section, chances are this might be a weak link for you. (Though there is no science backing this quiz!). I’ll be focusing on improving my sleep these next couple of weeks…. What is your weak area, and how will your work on it? Tell me below!